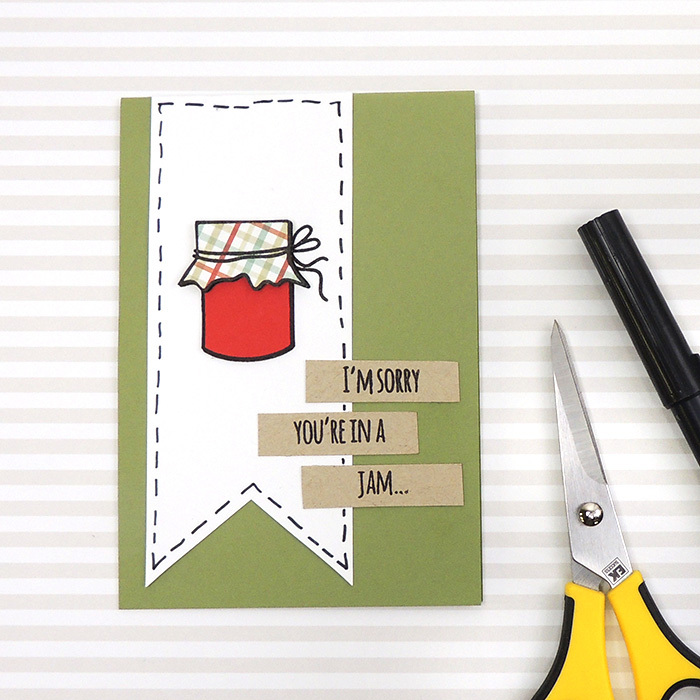 Happy Monday, paper crafters! 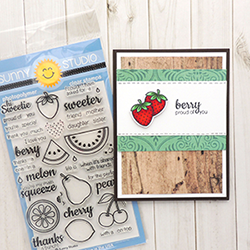 We have three new cards for you to create at our Make N Take station this week. 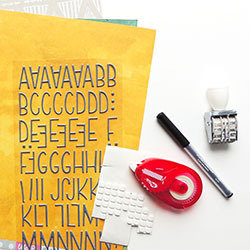 You'll have fun coloring with Copic markers, masking, and paper piecing. Click here to see all three cards and learn more.